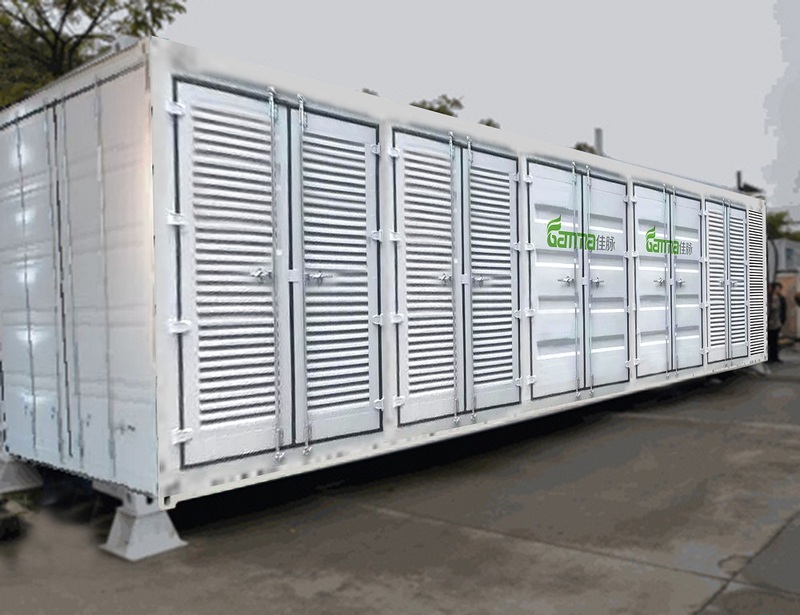 Gamma outdoor container quality PSA Nitrogen Gas plant is one kind of Container Nitrogen Generator desiged for outdoor application. This nitrogen gas plant has compact structure, all inside one container. It can be moved from one place to another easily. It is suitable for locations without workshop, or wild area. Inside the container, there is lighting device, ventilation facilities,etc. 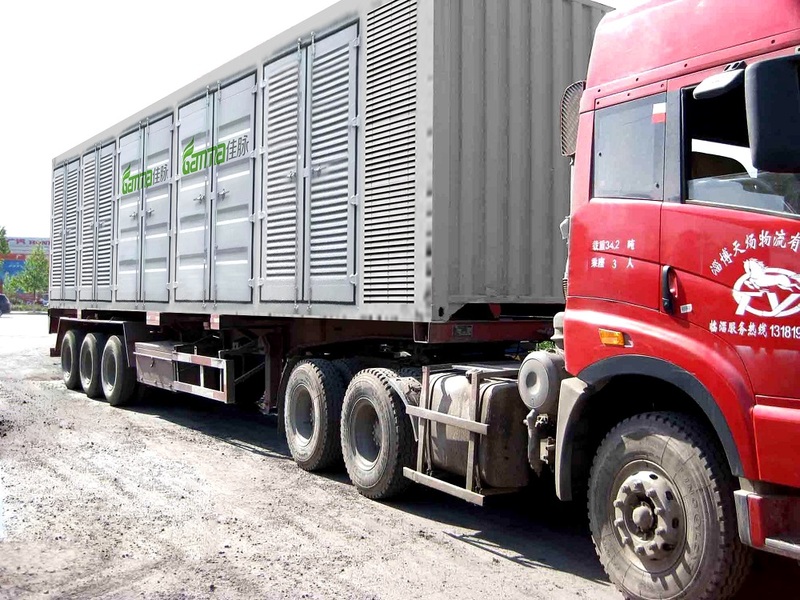 When this container Nitrogen Generator is put at site, just need to connect electricity, the plant start to run. It has advantages of low operation noise, simple installation and easy operation. Looking for ideal Outdoor Container Nitrogen Gas Plant Manufacturer & supplier ? We have a wide selection at great prices to help you get creative. All the Quality Container Nitrogen Gas Plan are quality guaranteed. We are China Origin Factory of High Quality Container Nitrogen Gas Plant. If you have any question, please feel free to contact us.